Is a Professional Home Network Installation Worth It? As a homeowner, you have many options regarding the building of your home network. You can install your network on your own. Your internet service provider (ISP) can set up your modem/router for basic internet access. Or you can enlist the help of your local network installation expert. At Connect Consulting, we expertly deliver thorough home network installations for homeowners in Summit and throughout New Jersey. Below, we explore what our network installations entail and how it goes far beyond a DIY or ISP setup. Working with a smart home company can mean new opportunities for home construction businesses throughout the Mendham, New Jersey area. If you’re a home builder, architect or interior designer, partnering with a home technology expert can allow for your projects to include smart home devices – technologies that consumers increasingly are demanding. It’s an opportunity to differentiate your business from your competitors that don’t include smart technology in their projects. But what is it like for construction firms to work with a company offering smart home services? We’d love to tell you. 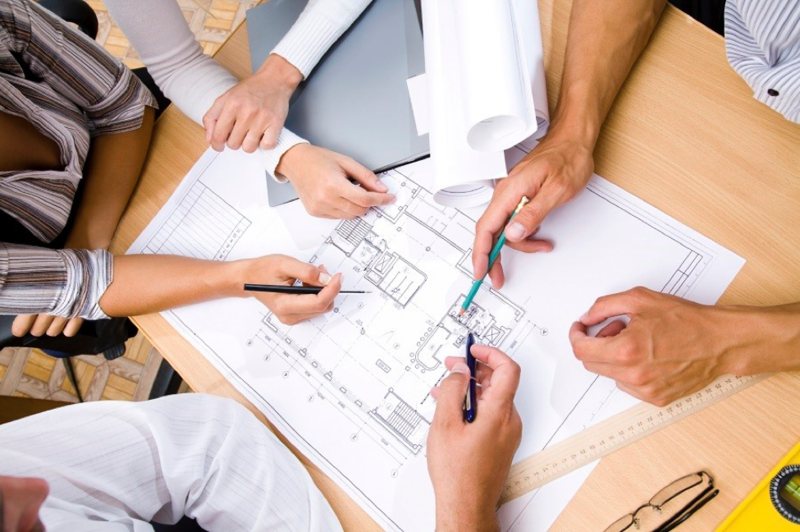 Below, we’ll explain the services we provide to New Jersey builders and architects. How Can You Benefit From A Home Network Installation? 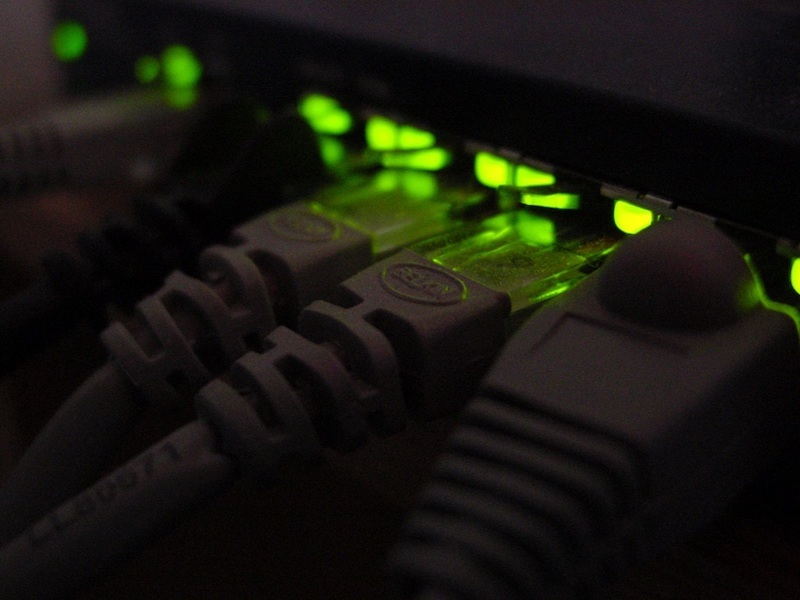 Do you know what a home network installation exactly entails? Here’s a hint: It goes far beyond just buying an internet router. A professional installation for your home includes not only a high-bandwidth, dual-band router, but also can wireless access points and Wi-Fi range extenders so that you can access the internet from every inch of your property. That all sounds great, in theory, but how beneficial is a home network installation for your Alpine, NJ residence? Below, we’ll share exactly how you can take advantage of having a strong Internet network.